In our growing global society, it’s more important than ever for your students to explore perspectives that differ from their own. Take your class on an international journey with these 10 stories written by authors from all over the world. 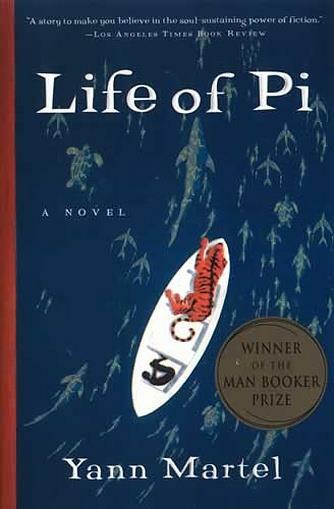 Written by Canadian author Yann Martel, Life of Pi tells the extraordinary story of a boy adrift at sea with only a 450-pound Bengal tiger to keep him company. Aside from commenting on themes of human imagination and faith, this novel also serves as a modern introduction to the bildungsroman genre. There’s a reason Sophocles’ ancient Greek tragedy remains a classic to this day. Through Antigone and Creon’s fatal feud, your students will understand how the conflict between society and the individual rooted itself in the earliest forms of storytelling, ultimately becoming a timeless literary element. 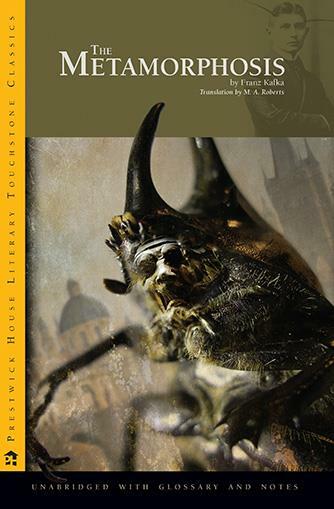 Translated from the original German text, Franz Kafka’s 1915 absurdist novella is one story your students won’t forget. After finding himself mysteriously transformed into a giant insect, Gregor Samsa spirals into isolation and despair. 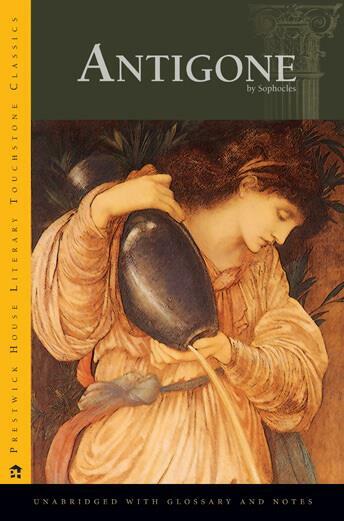 Packed with symbolism, The Metamorphosis is the perfect text for in-depth literary analysis. 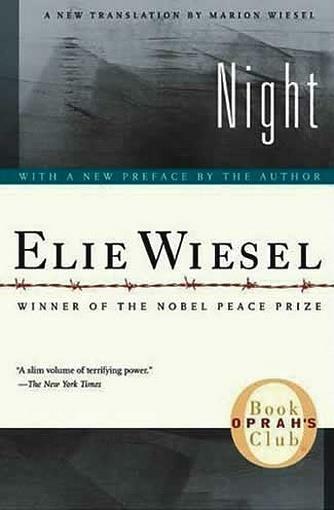 Elie Wiesel, a Romanian American author and Holocaust survivor, recounts his time held captive in two of the most infamous concentration camps. Though it contains content some readers may find disturbing, this memoir addresses complex themes of violence, racism, and anti-Semitism while teaching students about social responsibility and the dangers of remaining silent in the face of oppression. Khaled Hosseini’s fictional account of perseverance and redemption unfolds during modern Afghanistan’s tumultuous history, from the 1970s to the early 2000s. 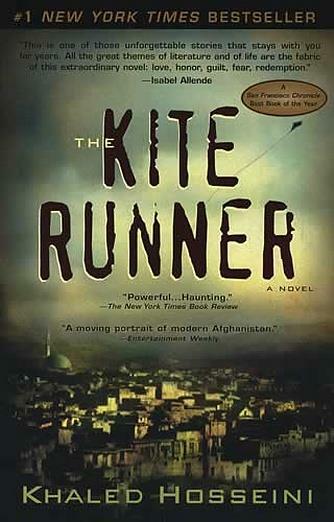 The Kite Runner’s universal themes of friendship, growth, and healing will engage students of all perspectives. 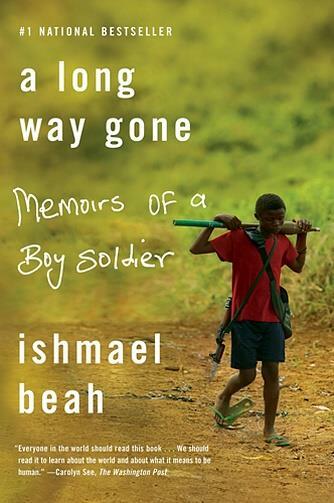 This chilling nonfiction memoir—told in Ishmael Beah’s own words after escaping Sierra Leone’s brutal civil war—gives readers a window into one of the most horrifying human rights issues facing our world today: child soldiers. Students will be shocked to learn just how quickly war transforms a teenage boy into a hardened soldier addicted to violence and drugs. Because of its content, we recommend this title for older students. 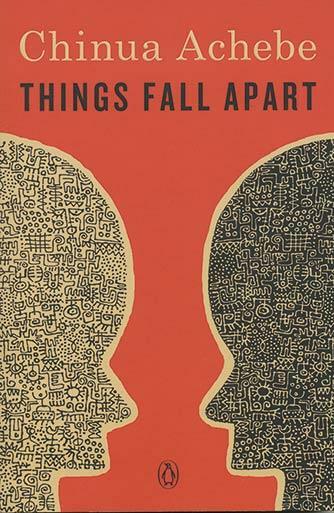 Considered to be one of Africa’s most famous authors, Nigerian-born Chinua Achebe is known for his critically-acclaimed novel, Things Fall Apart. Published in 1958, this book deals with themes that will resonate with readers of all backgrounds, including the importance of family and the disparity between traditional culture and new values. 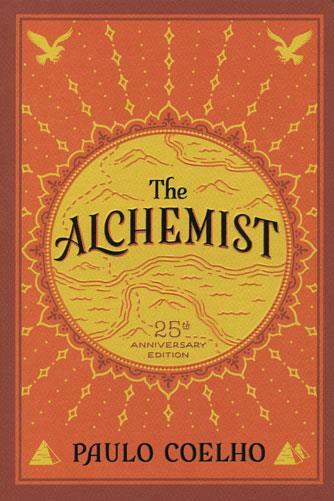 Published originally in Portuguese, The Alchemist has become an international bestseller—and rightfully so. Brazilian author Paulo Coelho’s moving allegory will have students eager to follow Santiago, a young Andalusian shepherd boy, on his quest for a mysterious treasure he’s seen only in his dreams. 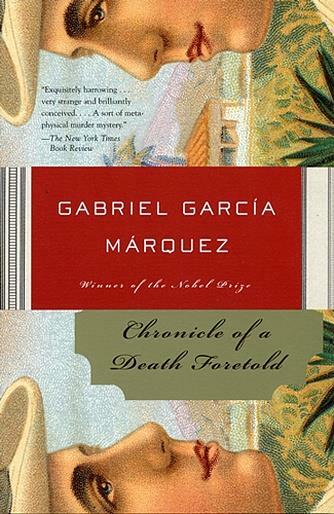 A staple of Latin American literature, Gabriel García Márquez’s novella pieces together the events surrounding the murder of Santiago Nasar through a pseudo-journalistic lens. The story’s nonlinear form makes it the perfect book with which to examine how an author’s structural choices impact a text. 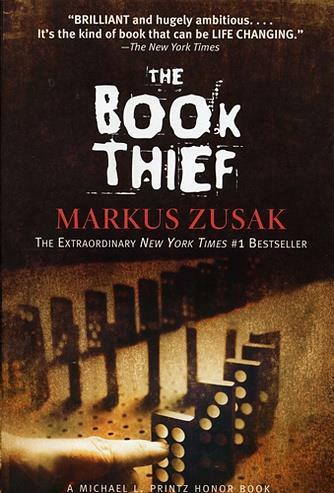 In The Book Thief, Australian author Markus Zusak takes readers back to World War II Germany. During this turbulent time, a young girl named Liesel struggles to understand the horrific events happening around her. Told through the unique perspective of Death himself, this text will undoubtedly engage your students. Do you have a favorite international author? Let us know in the comments below!